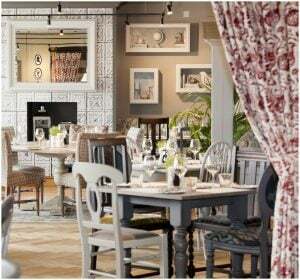 Muddy says: A stylish pub situated in the picturesque village of Braybrooke, the Swan serves fabulous seasonal dishes with some serious foodie flair. 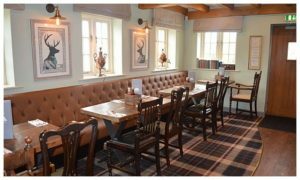 Muddy says: A stylish family friendly pub/restaurant in the pretty village of Church Langton, Market Harborough which ticks all the boxes. Muddy says: The Royal Oak is situated in the village of long Whatton. 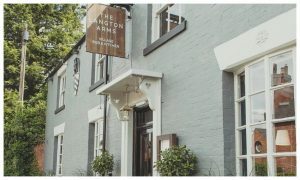 Service is spot on and the food is exceptional - no wonder it's been awarded an AA rosette four years on the trot. 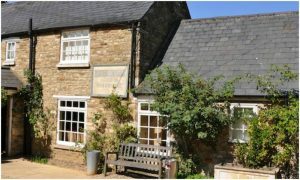 Muddy says: After a stylish gastro pub for lunch or dinner? We've found just the joint down Loughborough way. 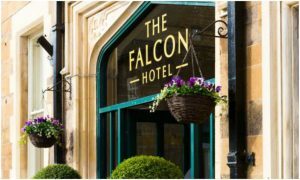 Muddy says: This stunning 16th Century coaching inn has been carefully brought up to date as a beautiful and modern hotel serving delicious grub. 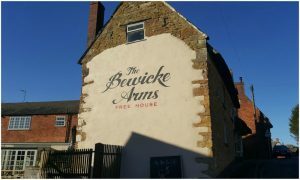 Muddy says: Great food, beautiful views of Rutland water, top-notch service - it's no wonder this village pub with 10 en-suite bedrooms is such a hit. 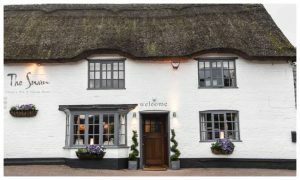 Muddy says: This pretty village local with rooms has a homely and welcoming feel where nothing is too much trouble.